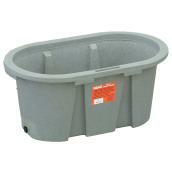 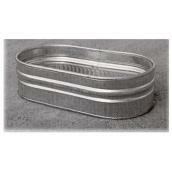 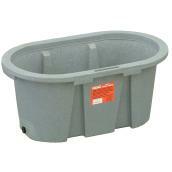 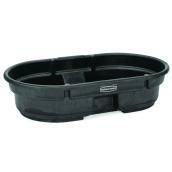 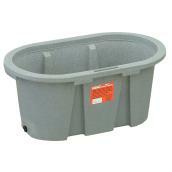 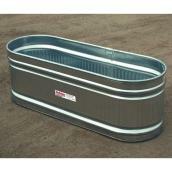 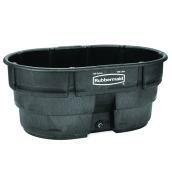 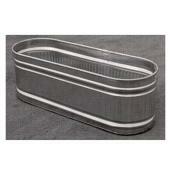 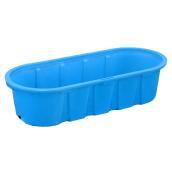 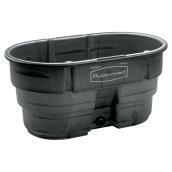 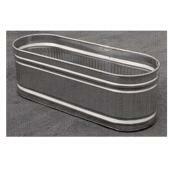 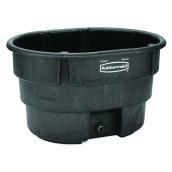 Our selection of troughs and feeders allow you to supply farm animals with the water and food they need. 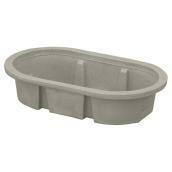 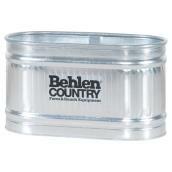 They’re available in several sizes, many large enough for multiple animals to share. 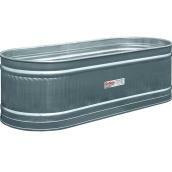 Durable construction using galvanised steel and polymer makes them resistant to corrosion and able to withstand the elements. 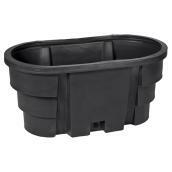 We also offer drinker plumbing accessories such as float boxes and valve stems. 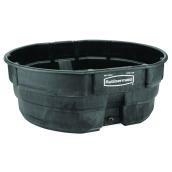 These are essential for setting up a delivery system that fills farm troughs with a reliable and safe supply of potable water.